Industry fact: you’d be surprised to know that sales of beauty oil has surpassed another skincare staple, serums. And it is for a reason! Most women are starting to understand their benefits on skin (mainly normal to dry, including aging skin). They are gentler as most are naturally-derived, and from a marketing standpoint, the bottles all convey a certain prestige to them which target the silent but growing cult of users with discriminating taste in skincare. Just like makeups and other skincare products (moisturizer, toner, serum), finding your holy grail beauty oil is a an arduous task but once you nailed what works and doesn’t, the guessing game is over. 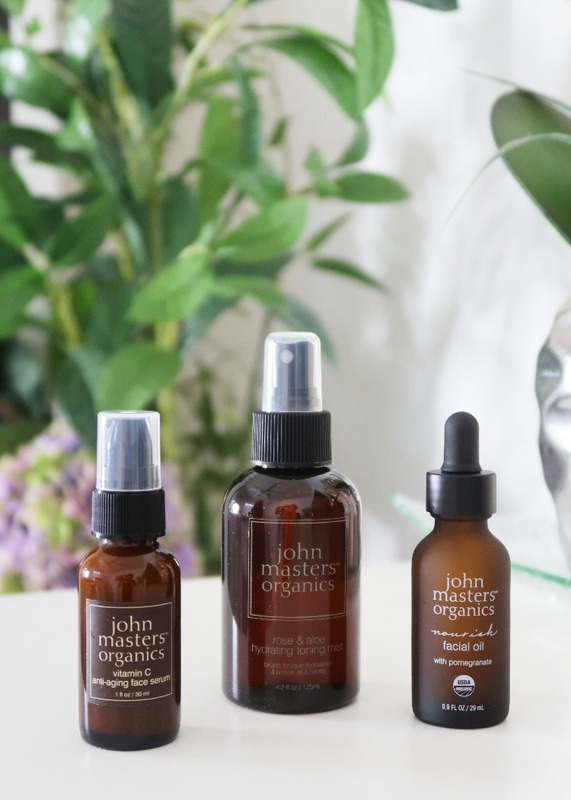 One of the most common questions I get asked is how to introduce beauty oil to your current regimen, or better yet, does it replace your favorite serum or moisturizer? If you follow the layering steps, you should apply beauty oil last specifically in dry or patchy areas (cleanse, tone, serum, moisturizer, oil). If you’re low maintenance, by all means you can just slather beauty oil. The layering steps are not carved in stone, they are there for guidance and for the most part, it’s plain marketing. Beauty oil will not reverse aging but a well moisturized skin makes wrinkles less noticeable. 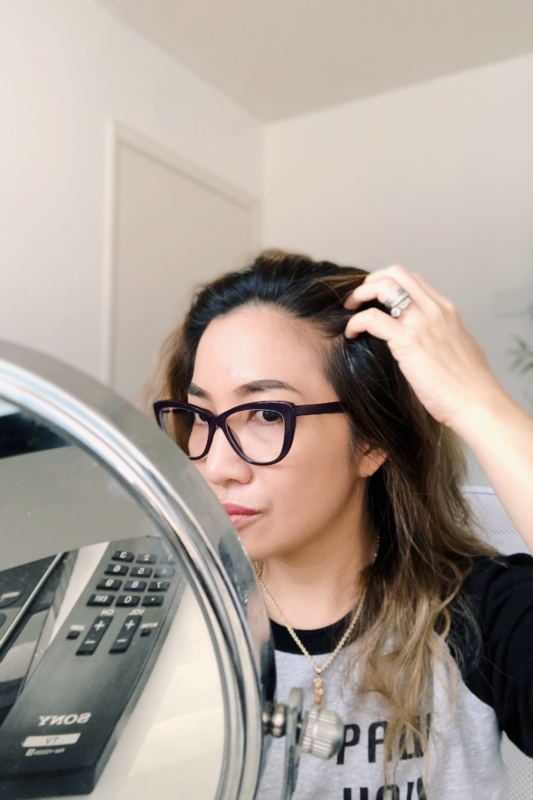 Now that’s out of the way, I want to share some beauty oils that are compatible with combination skin plus a quick mention of the one and only spot treatment oil that works for me whenever I have breakouts! 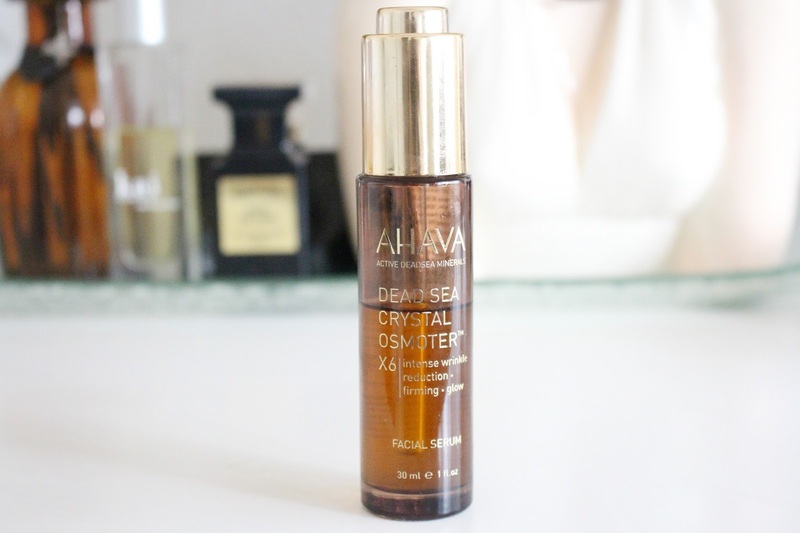 Ahava Dead Sea Crystal Osmoter ($77, 30ml) is an oil-based serum utilizing rich minerals sourced from the Dead Sea. Dead Sea salts reportedly carry 21 minerals which includes magnesium, calcium, potassium, zinc among others. Used topically, dead sea salt helps retain water which in turn keeps skin hydrated. This is a lightweight facial oil. I use it interchangeably, over an antioxidant serum or as last step to skincare. 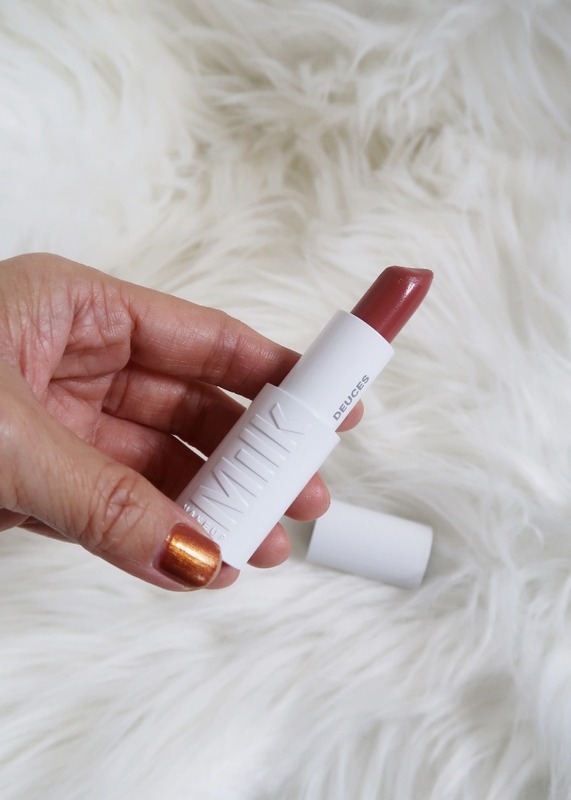 Used alone, it gives a dewy and well-hydrated appearance. Ingredients: Simmondsia Chinensis (Jojoba) Seed Oil, Cyclohexasiloxane Aqua (Mineral Spring Water), Maris Aqua (Dead Sea Water), Cyclomethicone, Ethyl Macadamiate, Cetyl PEG/PPG-10/1 Dimethicone, Propanediol (Corn derived Glycol), Isodecyl Isononanoate, Glycerin, Diisobutyl Adipate, Parfum (Fragrance), Hippophae Rhamnoides (Oblipicha) Fruit Oil, Pentaerythrityl Tetra-di-t-butyl Hydroxyhydrocinnamate, Cyclopentasiloxane, Borago Officinalis Seed Oil, Olea Europaea (Olive) Fruit Oil, Tocopherol (Vitamin E), Hypericum Perforatum Flower/Leaf/Stem Extract, Malic Acid, Butylphenyl Methylpropional, Citronellol, Geraniol, Hexyl Cinnamal, Limonene, Linalool. Pixi Rose Oil Blend (30 ml/ 1.01 fl oz) is proof that you don’t need to splurge on department store brands to get the same result. Retailing for only $24, the carefully selected botanical blends render quite a prestige feel and look to it, from the rosy fragrance to the actual application itself. Sometimes I use two drops to mix with my foundation for a dewy makeup look. The fragrance maybe a bit too much to some people but it doesn’t bother me a bit. Ingredients: Prunus Amygdalus Dulcis (Sweet Almond) Oil, Rosa Canina Fruit Oil, Simmondsia Chinensis (Jojoba) Seed Oil, Tocopherol, Pelargonium Graveolens Flower Oil, Rosa Damascena Flower Oil, Punica Granatum Seed Oil, Citrus Aurantium Dulcis (Orange) Peel Oil. RMS Beauty Oil has thick consistency but it is great for patchy and dry areas especially during winter months. Purely organic, it uses different oils that help moisturize the skin without making it look greasy (if used sparingly). I use it over moisturizer in some nights that I layer. The fragrance is not the best out there though, it reminds me of the oil my grandma used to rub my belly with whenever I have stomach cramps back in the day. 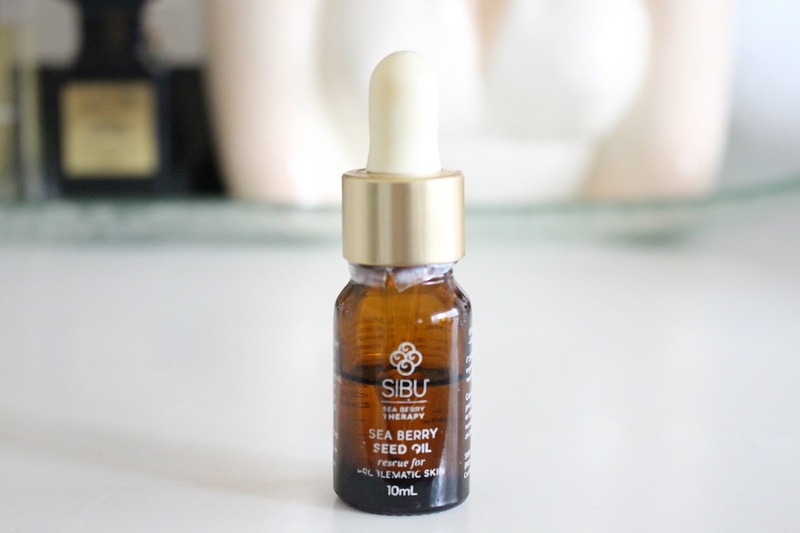 Sibu Sea Berry Seed Oil ($15.95, 10ml) is a great natural alternative to over the counter pimple zappers. Aside from containing antioxidants, sea berry has anti-inflammatory and anti-bacterial properties. It works on mild breakouts and because it is oil, there is no unsightly dryness associated during the healing process. Ready for the shortest ingredient list? read, only one! 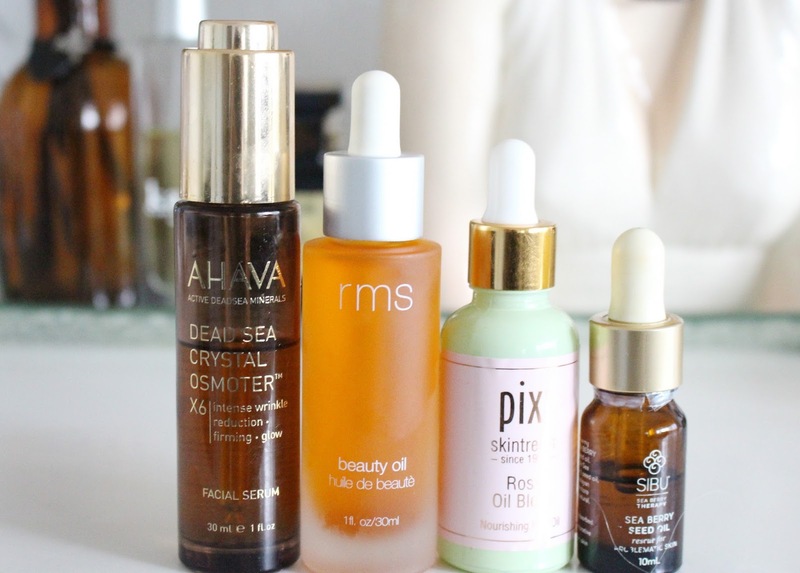 What are your go-to facial oils? Lovely picks, twinsy! I NEED to get that RMS beauty oil! Oooh! I do love that Sibu oil, too…and the Pixi! Great choices! I had no idea that oils are now outselling serums. Amazing but understandable! 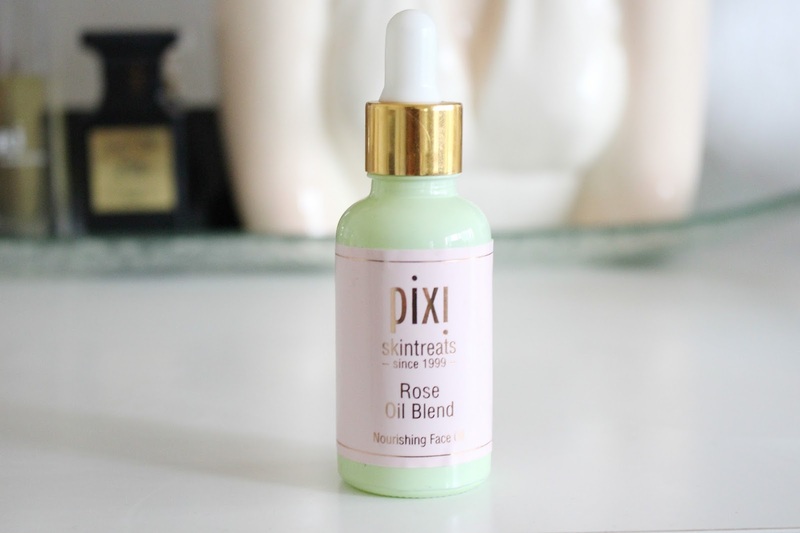 The Pixi Rose Blend Oil sounds divine! 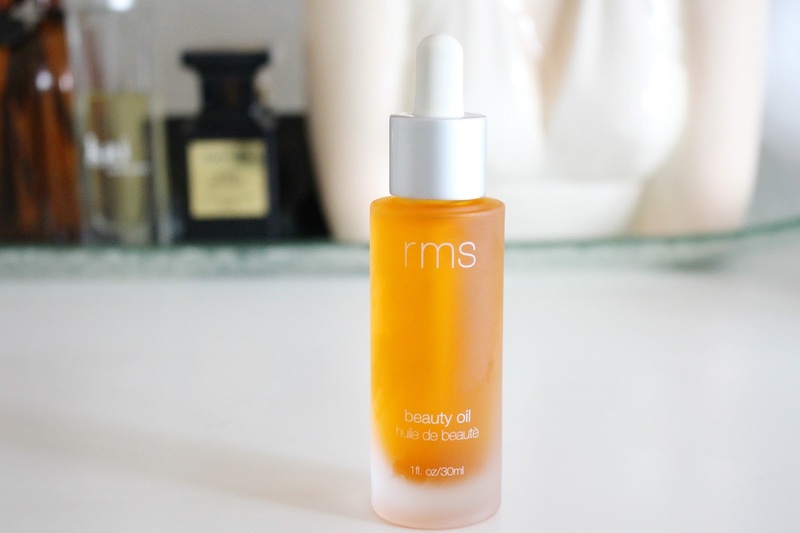 I want to try the RMS Beauty Oil I have heard amazing things! The RMS Beauty oil sounds like it would be perfect for me. I'm not surprised to hear that oils are outselling serums! I feel like they layer better. OK I am picking up the Sibu oil ASAP, that sounds awesome. I am a huge fan of the RMS beauty oil but I do agree the scent is a bit random for sure. Not the best but it works well. I can see why oils are outselling serums for sure- so much more goodness and benefits I think. The Pixi Rose Blend Oil is on my must-try list. Rose-extracts/oils suit my skin without breaking me out. Ohh I bet the RMS oil is amazing. Checking that one out! I want to try that Sibu oil! 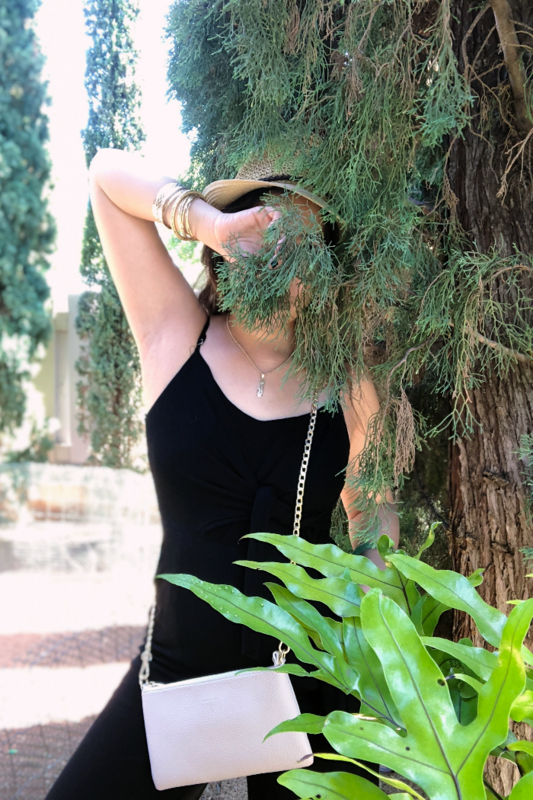 I don't have a go to oil – yet, but I have tried the Pixi oil and Josie Maran Argan Oil and enjoyed them both. Great choices. I love the variety. It's too bad so many beauty oils are strongly fragranced though. I'd love to try the Sibu oil! AHAVA is one of my favorite brands but I had no idea they had such an luxurious oil. Thanks for putting this on my radar! I love the Pixi one, I also have combination skin! It doesn't surprise me at all that facial oils are the hottest selling skin care item, right now. As you said, more and more beauties are getting hip to the benefits of natural oils for their skin. I adore many but my HG have to be Sunday Riley Flora, Amalie Shine and of course, good old jojoba oil. I love that Pixi offers oils too, that brand has been striking gold. Plus, anything rose scented and I'm on it! I would love to try that Ahava one too! Great informative post! I am loving Tatcha and Rodial oils right now, but I also like fresh Seaberry oil (I think that's what it's called). The Pixi oil is one I have to try.